For the 2013 symposium, a panel of world-renowned physicians and researchers came together to discuss the rapid rise of metabolic syndrome in the developed and developing world. 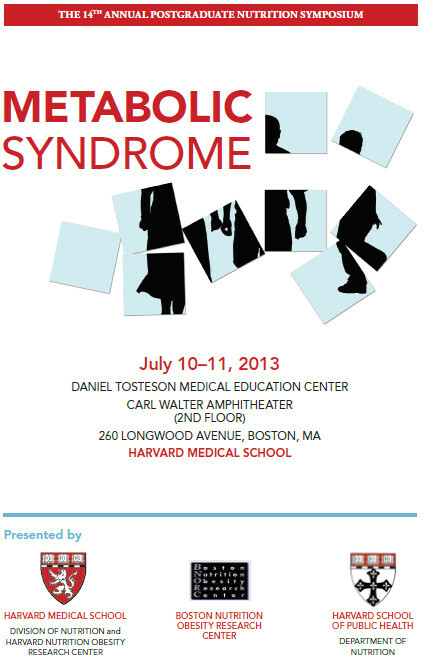 SESSION 1: What is Metabolic Syndrome and Why Does it Matter? Weight or Fat Distribution–What Matters? Metabolic Syndrome in the Pediatric Population, Does it Exist? What is the Mechanism of Metabolic Syndrome? Does Metabolic Syndrome Differ in Developing Countries?